When it comes to marketing, advertising, and promotion of services and products there are mediums and methods galore. Depending on your requirement and budget you need to zero in on suitable promotional channels. 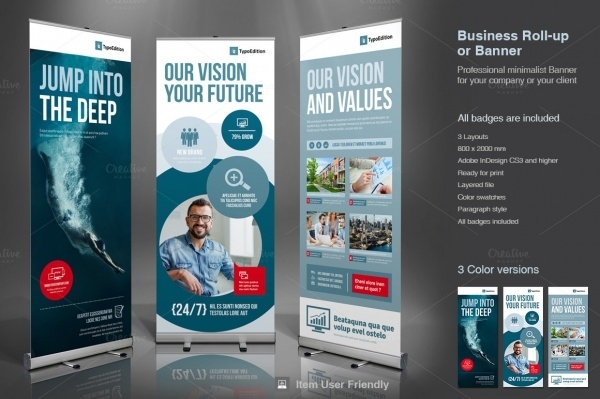 For instance, if you are planning to publicize your brand or business at a corporate or public event, you’d reckon banners to be your best bet. 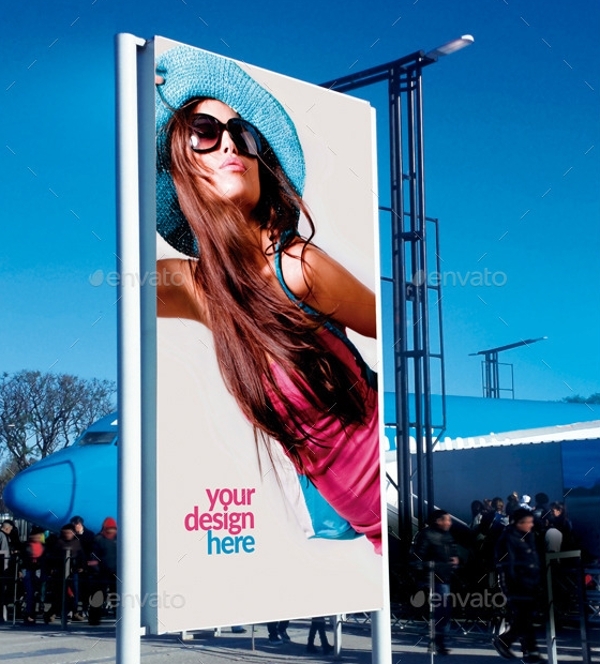 Promotional banners have been in vogue now more than ever. 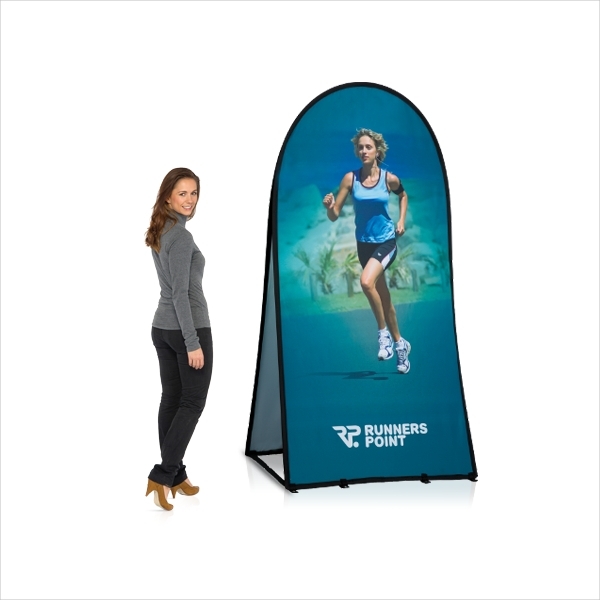 Thanks to the increasing number of promotional events, the requirement for promotional banners is on the up. 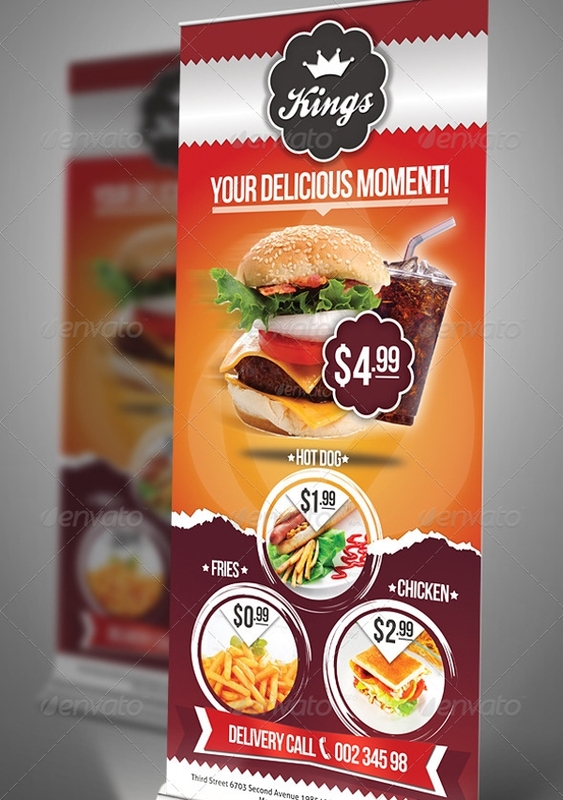 Here we share with you some very winsome ready-made promotional banner designs that you can use! You can also see Restaurant Banners. 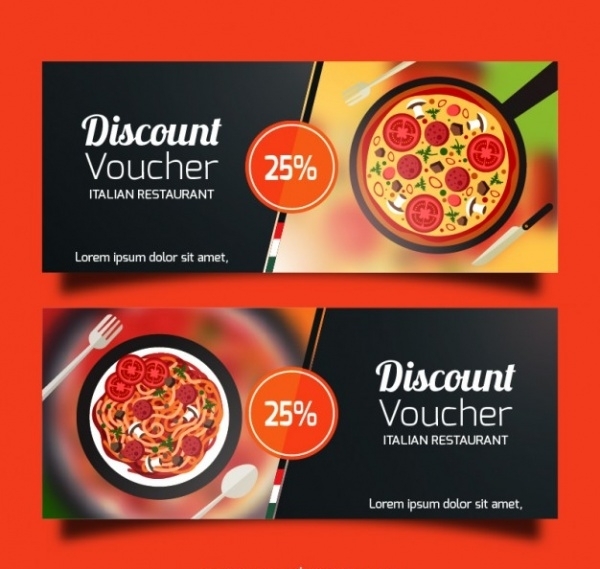 If you’re running a restaurant, pub or café and you’d like to tell customers about the latest discounts and offers, you could definitely download this template and spice it with relevant info and images! 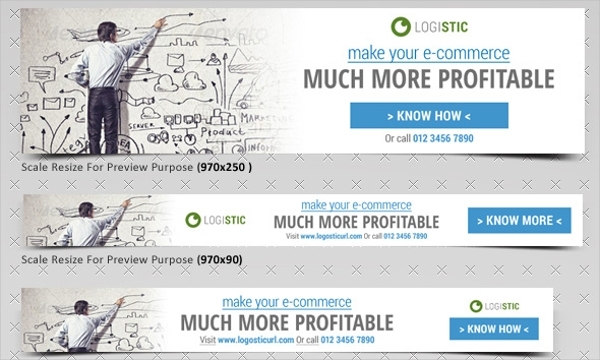 You can also see Banner Mockups. 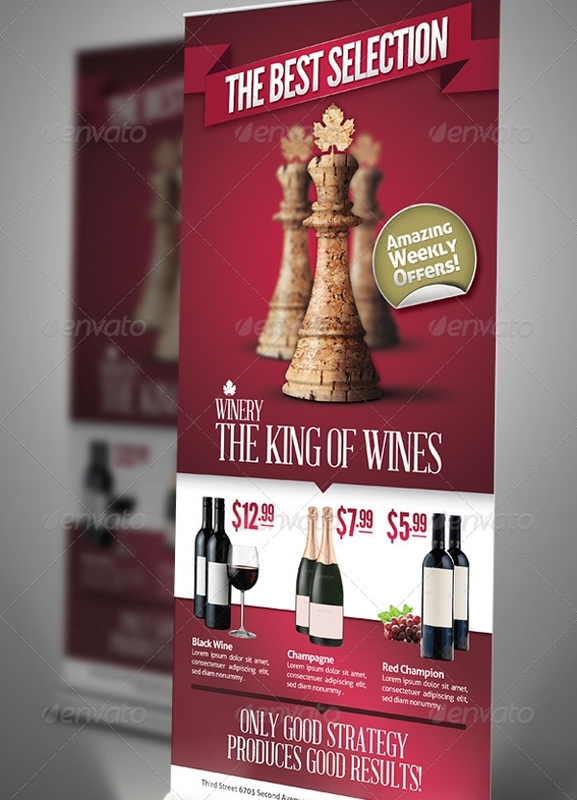 If roll-up banners are what you prefer, check out this template. It is well-designed and multipurpose. 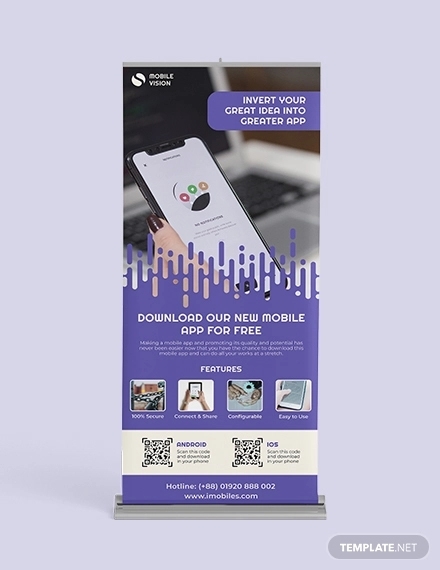 You can use this roll-up banner sample to manufacture a banner for your own business or brand and use it for outdoor promotional events. Tell the world about the line of latest products you’ve in the offering for customers. 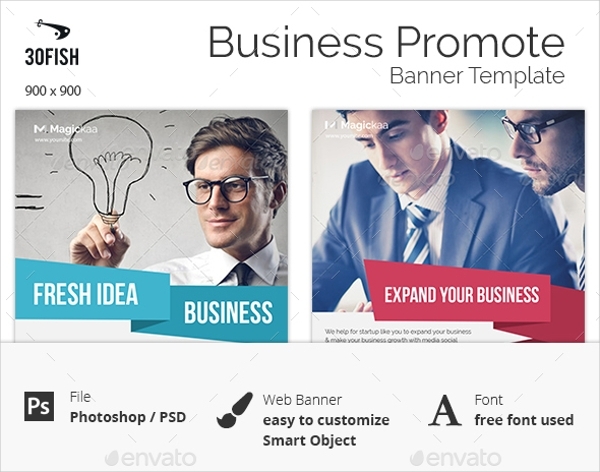 This fully-editable 70×30 inches layered PSD banner template features all the elements to let you create an attractive product banner. 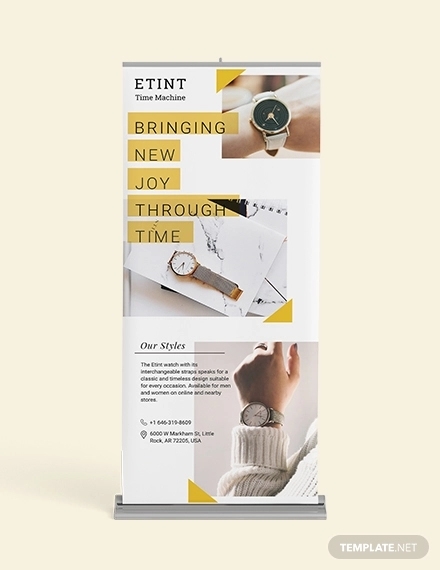 With the help of nearly 30 promotional banner templates you’d be able to create a fitting high-end promotional banner for your products and services. The template is well-organized, well group and well-named in advance to facilitate easy customization and editing. 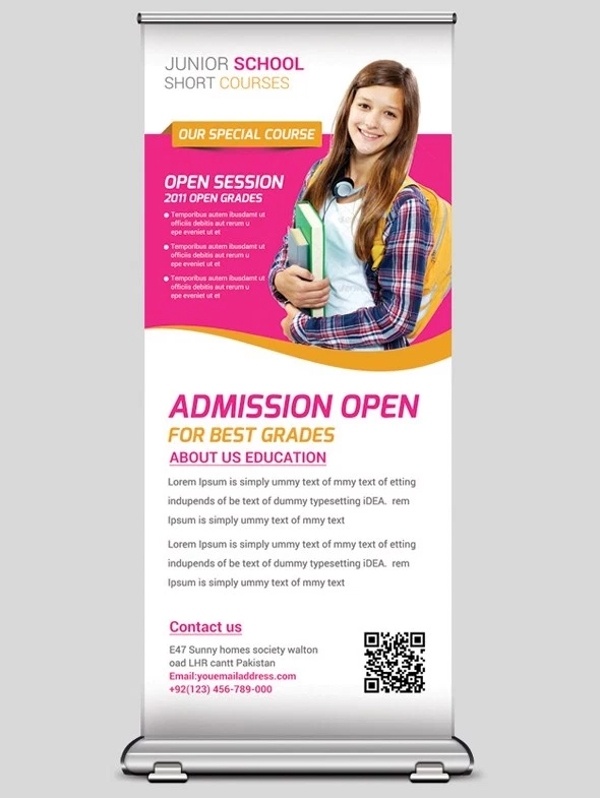 If your school or university is participating in an educational event, you could use this promotional banner template to personalize and advertise your institution’s academic specialties and much more! 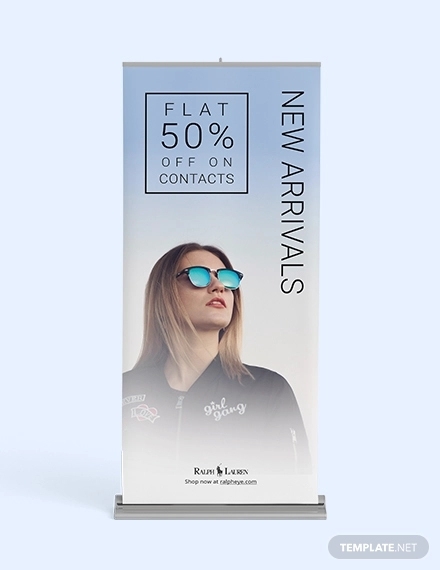 The roll-up banner sample is well-equipped with editable and revisable features with which you can create the best-looking corporate promotional banner for your business and ventures. 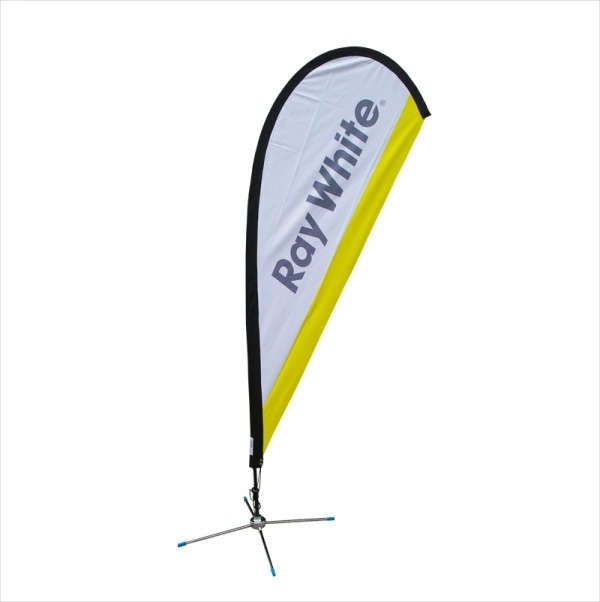 Outdoor advertising with a banner sample such as this is definitely going to get your brand the attention it needs. You can easily personalize it and promote your brand and its special offers better than any other. 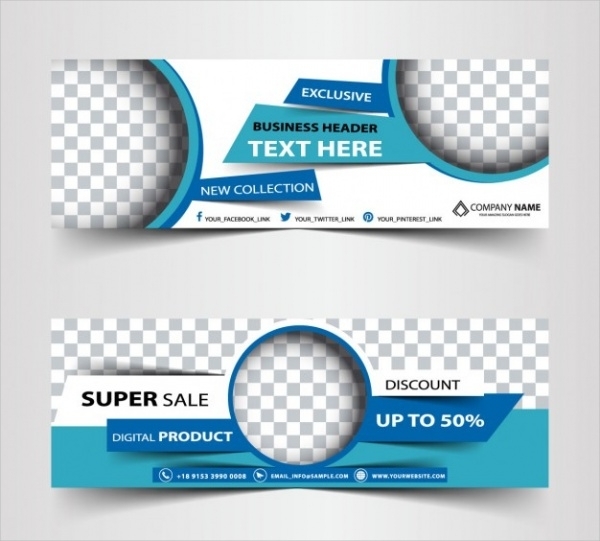 This set of social media banner templates is useful for parties that are interested in doing online advertising and promotion of their business projects. 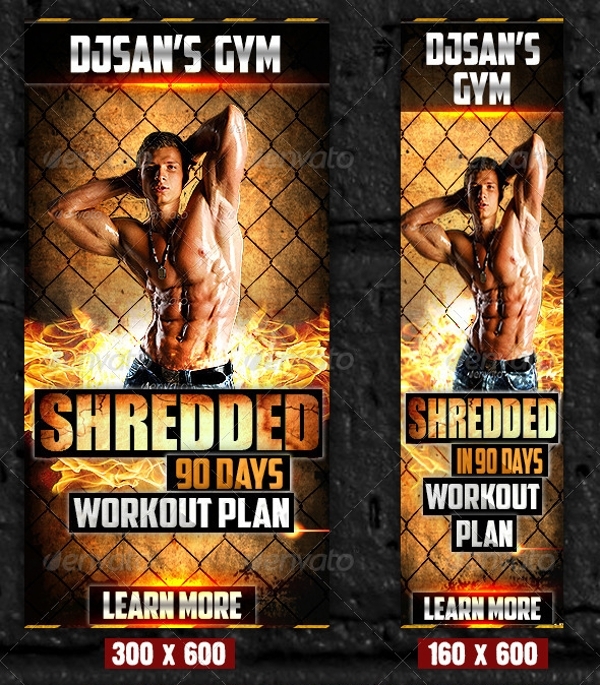 A total of 10 social media PSD banner templates are included in this pack – all are easily editable and customizable. 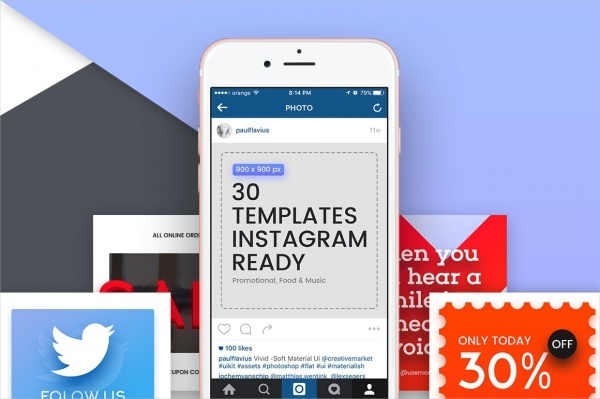 Give your brand and business the visibility on Instagram. 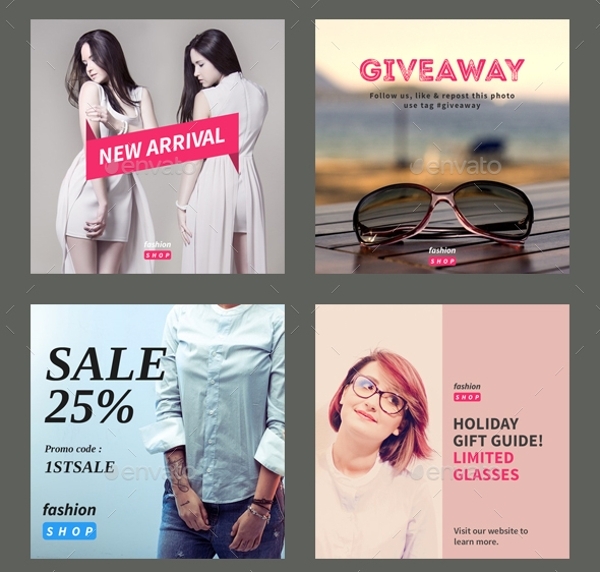 Utilize this set of 10 well-made promotional banners to create a solid impression of your goods and services on the renowned photo-sharing app. 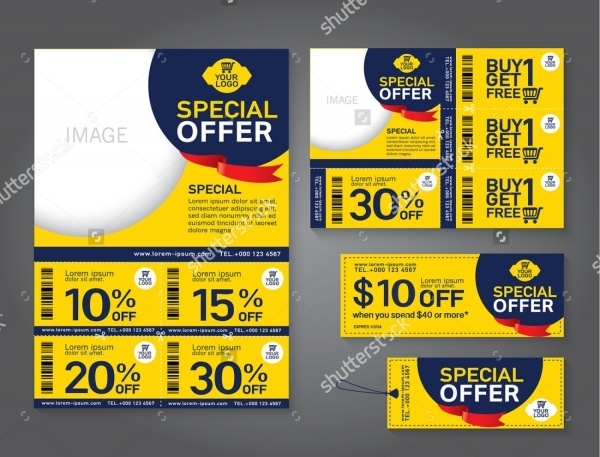 Give away promotional coupons to new and existing customers to improve customer loyalty towards your brand. 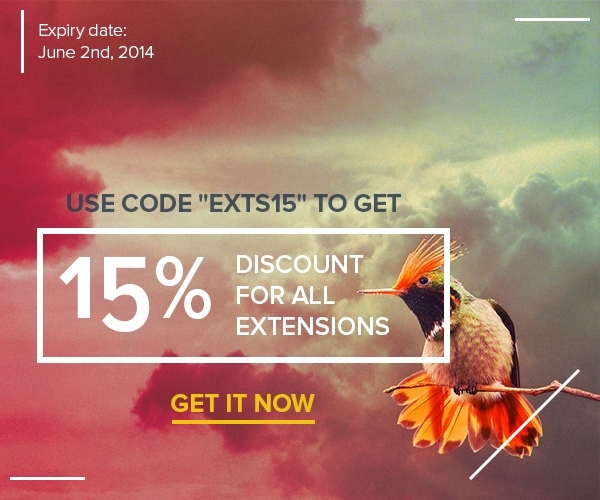 The banner vector has multiple customizable coupon and banner vectors which are easily editable and high-resolution. 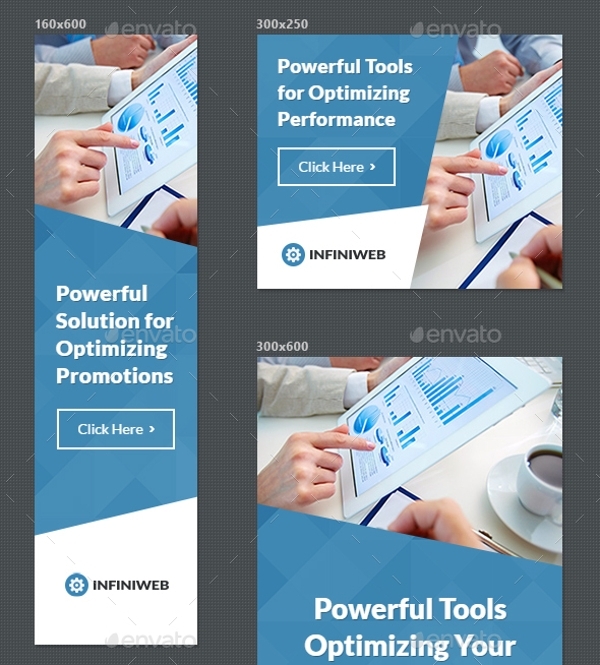 This is a collection of customizable qualitative eight web banner samples available in different sizes and useful in different situations. The templates are well-made, organized, and all aspects and details are easily modifiable. 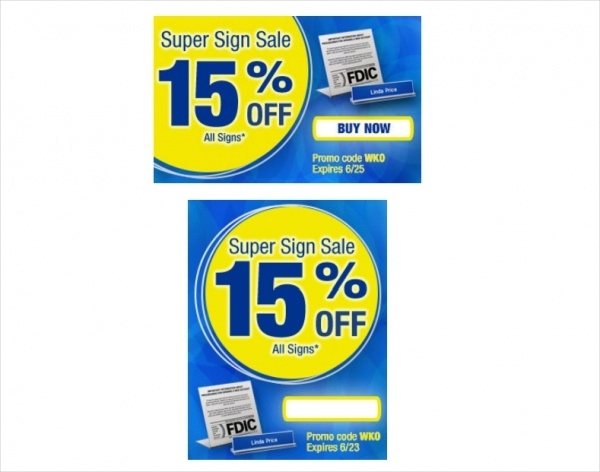 If your brand is offering a big sale discount to customers, use this editable banner template to make the announcement. The template’s design and contents can be easily edited and changed. 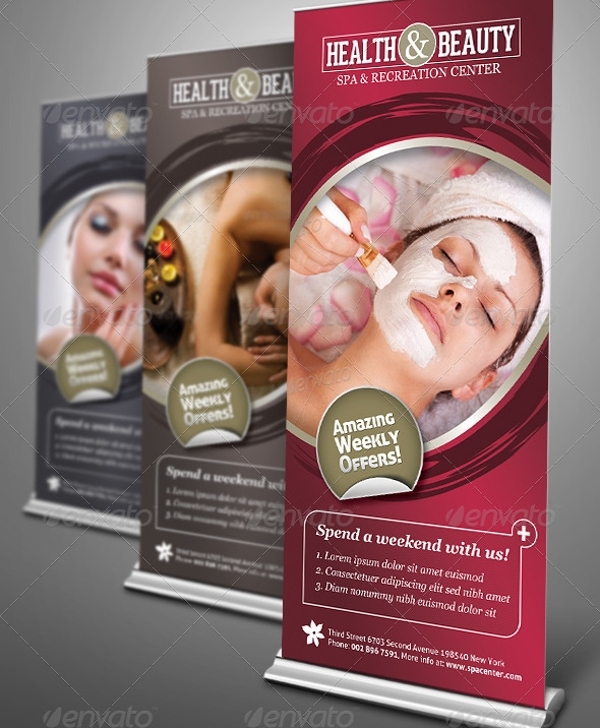 This particular health and beauty banner sample can be easily edited by salons, parlors, spas, massage centers etc; to inform one and all about the range of discounts they can avail of by visiting your facility. 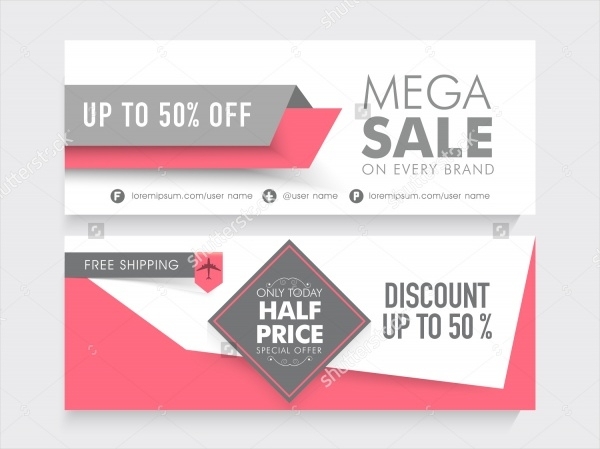 If your brand organizes monthly sale and promotions, you may as well use an attractive banner to educate the buying public about what’s in store for them during the promotional sale period. Marketing your brand or business is huge nowadays. 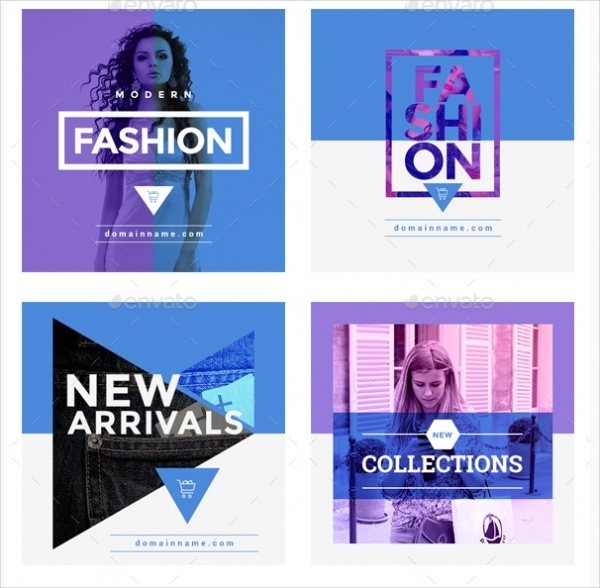 Take a look at this sample collection of web banners which you could work with and recreate for the online promotion of your ventures. 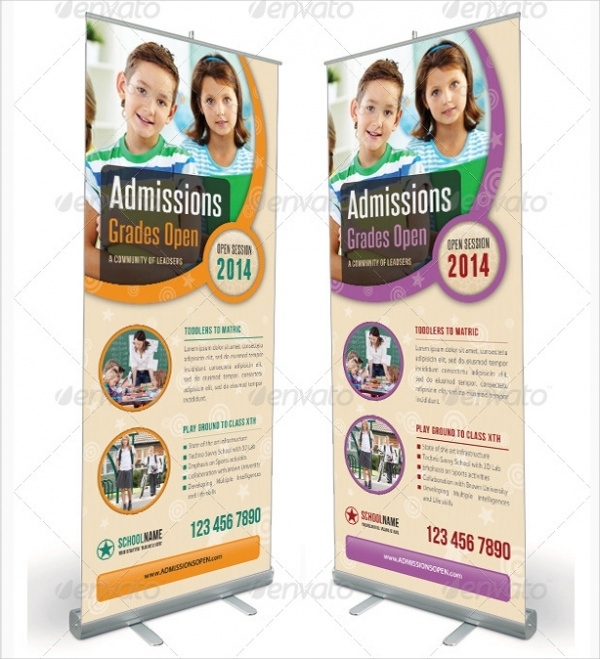 Promoting a business or brand via promotional banners is very profitable and results-oriented. The business multiplies for sure, and so does the customer base. 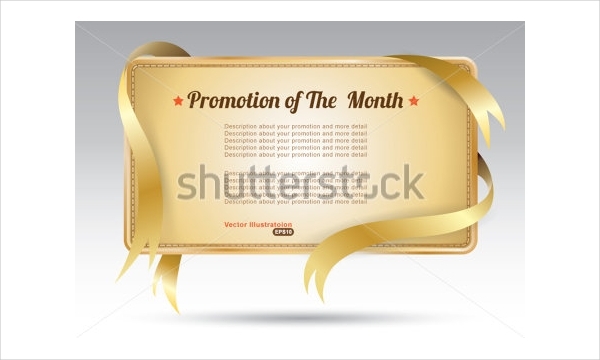 If you have promotional gigs coming soon, you can definitely work with our readymade promotional banners and design a banner which is unique and expressive!